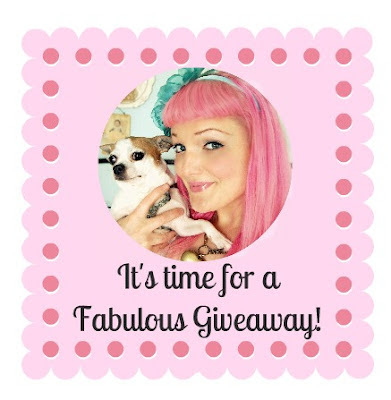 A Super Fab giveaway from some Super Fab Sponsors! It's been a doozy of a month over here. We launched our Beach Bungalow collection , my sister moved in with us, my little brother had a major surgery, and there's a whole lotta other stuff filling our days and nights...letting us know that Summer has arrived and it's sure to be busy busy busy. Jeeez, it'll be the 4th of July in a flash...how did that happen?! I'm ready for Summer fun and I've got a Fabulous Giveaway to kick things off in style! Brought to you by my Super Style Savvy Sponsors, this Giveaway is actually making me a little jealous of whoever the winner will be. I'd go out shopping for every single one of these prizes. T-shirt weather is here and I'd rock that Dark Cupcake tee from Atomic Cowlick a few times a week for sure! 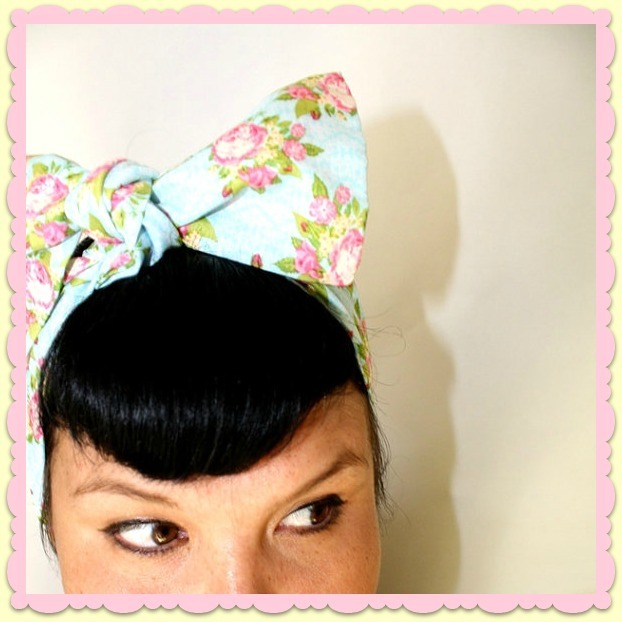 Oh Honey Hush's Bows have been on my wish list for a long time now. (and the winner gets to pick TWO of them!!!) I seriously want a handful of them, and I can say the same for Tippy Stockton's Bottlecap Necklaces. I LOVE LOVE LOVE them! All of this wearable eye candy can be all yours simply by entering this fab Giveaway! Check out the details below and be sure to check out each sponsor's shop. Your choice of 2 Retro Bow Hair Ties from Oh Honey Hush! A Bottle Cap Necklace of your choice from Tippy Stockton! 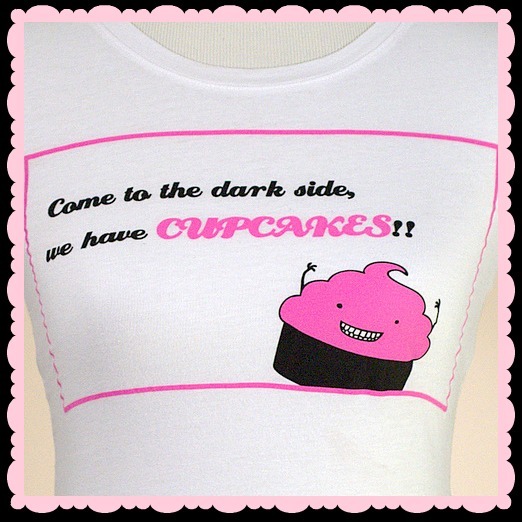 A "Dark Cupcake" tee shirt from Atomic Cowlick! So it's super easy... Just follow the simple steps below and you are in it to win it! 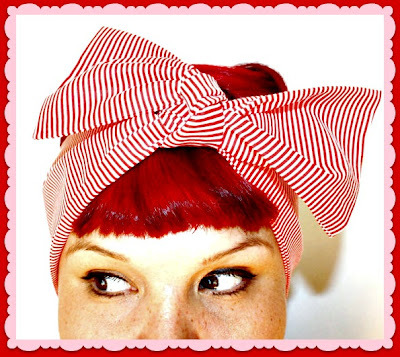 love Love LOVE this give away, one of the best I've seen! Sounds like summer fun at your house! And I'm crazy about your giveaways, as I am about you and Aaron! Congrats on all you do and all you are, and the amazing art that you guys create! Oh My! Oh my! I'm drooling all over! I'm for sure entering this! I love your blog and all of these prizes look so awesome! Perfect for summer! What?! SO awesome! I really really would LOVE to own the lovely Bow hair tie Ships and Anchors!!! YAY! Oh my gosh!!! Oh my gosh!! I almost fell off my seat when I saw this. This stuff is TOO sweet. Yep, I'd be one wearing a hair bow, a bottle cap necklace, and the cute shirt all at a time. Awesome and fun give-away Jenny. I've blogged it for you! Can't wait to see who wins. Jenny.. this is really fun.. love love love visiting you blog always..
i think i just died of cuteness. What a fun giveaway! I love it all! such cuteness. i just love it all! Aw, these are so cute! Love the headbands especially! cant miss out on these sweet things! thanks for the chances. This is the giveaway of my dreams! Thank you so much for this! I'll definitely be telling others about this! Wow!! Such cute things! It would be amazing to win them! These are all so adorable! Glad I came across your blog and this great giveaway! I just found your blog today! What great luck! IT looks so awesome and I'm excited to see what's next. Thanks for the chance Jenny!! This is WOW!! You make everything so much fun! I also did the rafflecopter thing or whatever- not sure where you are drawing from. I'm not trying to cast 2 votes!! Wow I would love to enter please. Wondeful prizes!! Ooh, these are so lush. I'd be happy with any one! I love all of this. They are so yummy! wow that is a doozy of a month! Hope your brother is doing well. Just found your blog. So Cute! New Follower. Love everything. Love this blog! And usually I only check pinterest to see what you are pinning! So fun! SOOOOO SUPER DE DOOPER CUTE!!!! That Nehi necklace is crying out to me! Thanks for all the giveaways!! That pink and green Nehi necklace is screaming to me!! Thanks for all the inspiration and these giveaways! wow, I love them all, the t-shirts and their bags are fantastic, the necklace is so cook and I've got to have a headband, seriously funky stuff goin'on here. Thanks for the hook up Jenny, well done. Good luck everyone!! Choices choices..how can one decided? 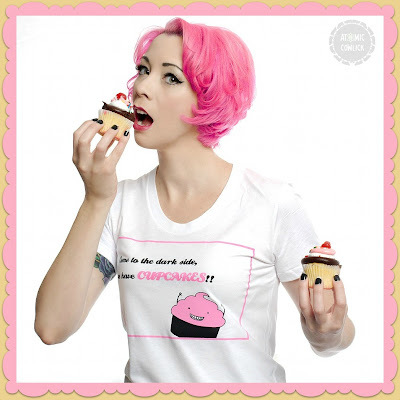 I love the cupcake shirt and would rock it all the time as an avid cupcake fan. 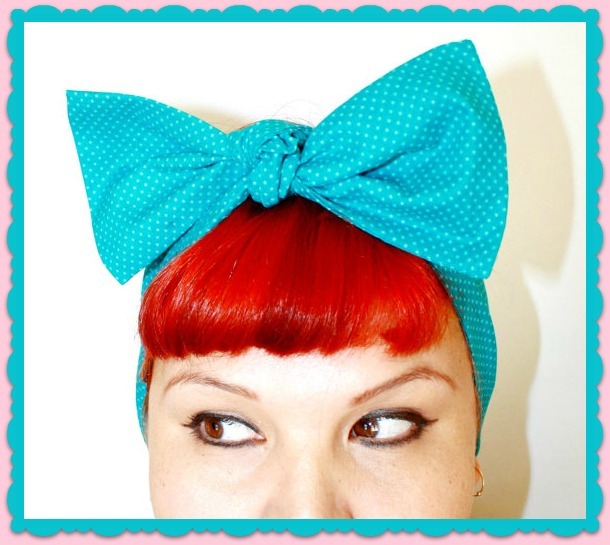 I have the head bows on my wishlist forever it seems. The necklaces are just too cute! Love these prizes! So much fun! YAY for a super fun giveaway! Thanks for hosting!